Drop by the Lapidus Library to work on that project you keep putting off! Our librarians will offer suggestions and help you strategize your way to search success. Registration not required, but appreciated. Stay for a few minutes or the whole time. 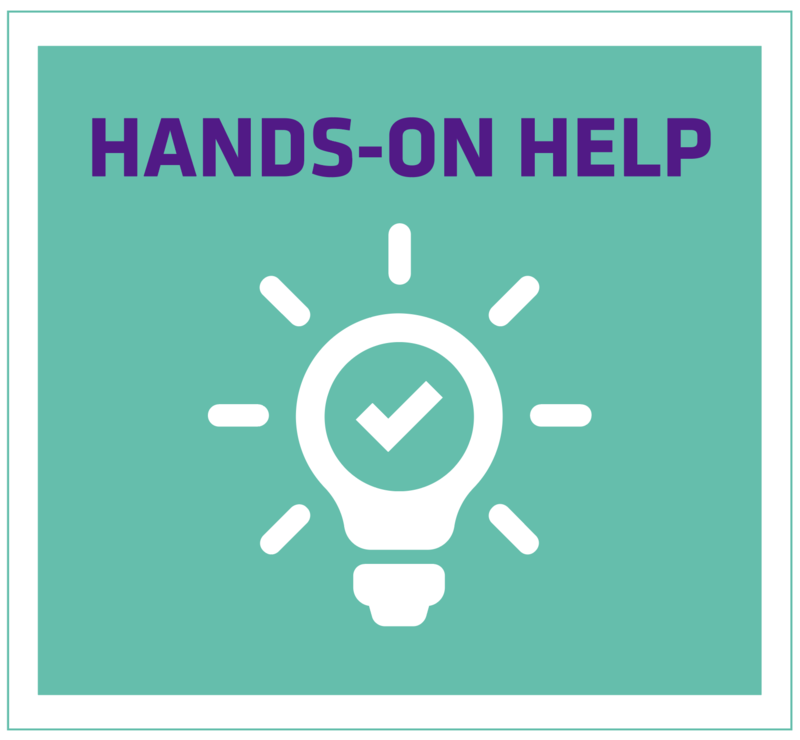 This help session will be in the confernce room around the corner from the Library classroom -- MSB G106.